One was its strength and goodness. Another was its price. Even at Whole Foods, kale was doable, payable, and edible. Roast olive oiled and salt and peppered bone-in breasts 45 minutes at 350 F a la Ina. 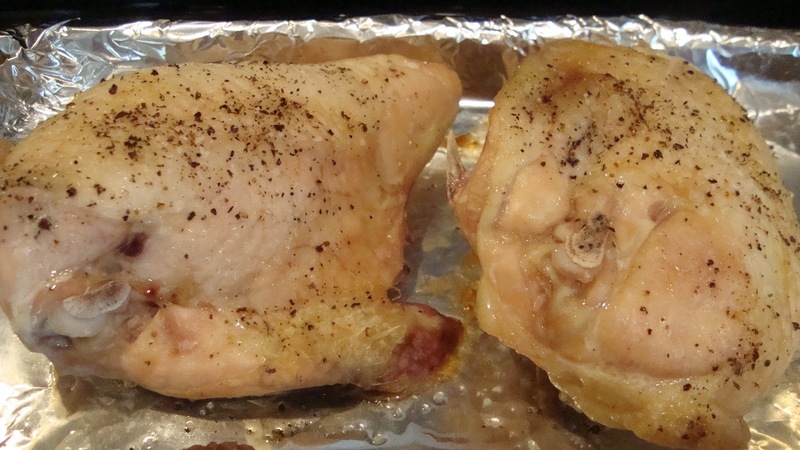 In a medium skillet or sauté pan, pour in about a tablespoon of olive oil. (No need for extra virgin.) Heat over medium heat with a pinch of crushed red pepper and kosher salt. Add 4-5 very thin slices of red onion, torn or cut if they’re large. Cook, stirring, for one minute. Drop in 4 cups or so spinach and baby kale. (Use chopped kale in place of baby kale if that’s what you have.) Let cook down as much as you like; watch it carefully. Stir. Some people like greens barely cooked; some like them well done. Suit yourself. When almost done to your liking, toss in about 6 sliced cherry or grape tomatoes. 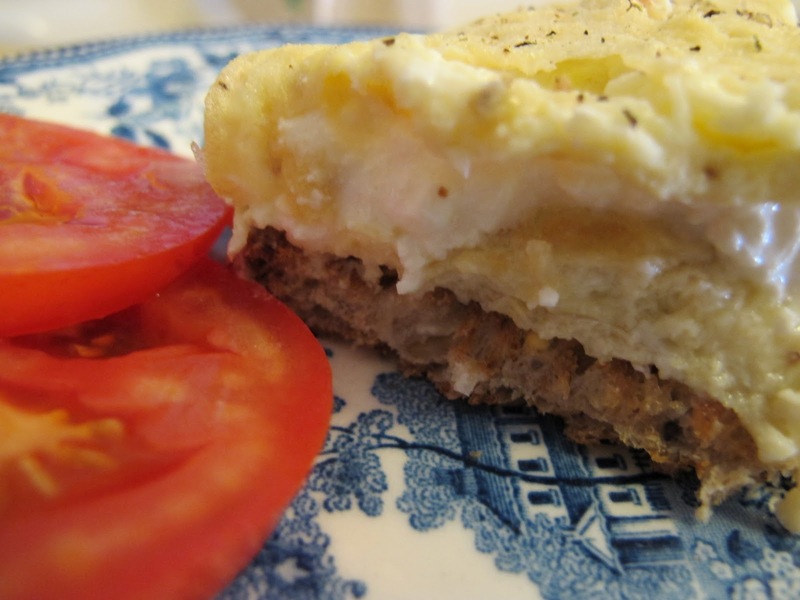 Right now on the dinnerplace blog: Would you make breakfast? 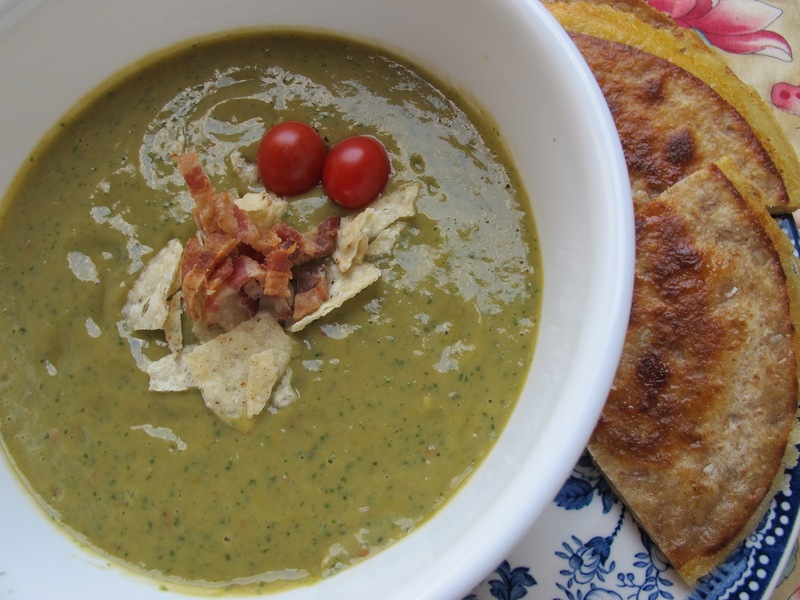 Guacamole Soup with Cheese Quesadillas…recipe I’m working on for the book. Five tries and I’m finally happy. 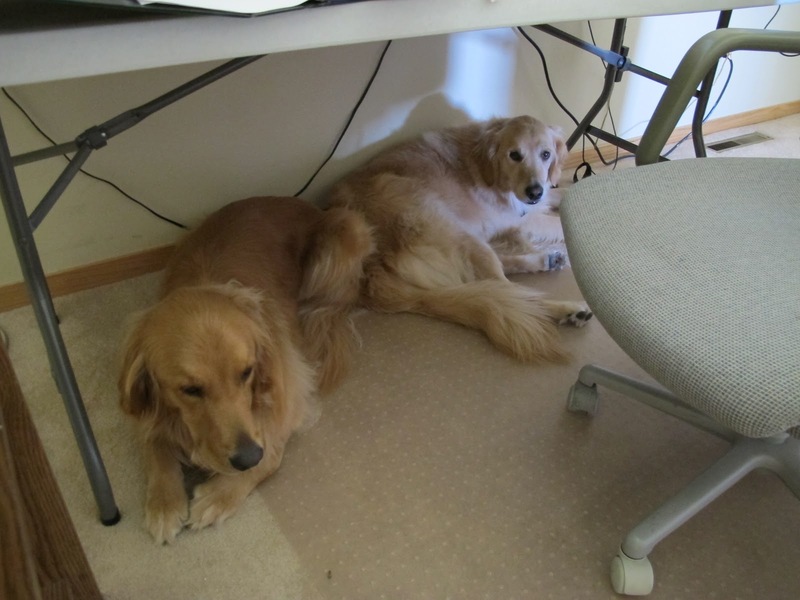 Miss Gab and Tucker under my make-shift desk. Today I took a break from recipe development and sat out on the front deck with a cup of coffee for a few. In the crab apple tree off to the right was a tiny chickadee singing, “CHRIS-tine.” I’ve never seen chickadees in Colorado, much less in my own yard. Soon, I saw there was a second chickadee. Of course, they’re always in pairs. They seemed to be digging around for insects in the bark of the tree. Sitting quietly, I finally saw one of the birds go to a nest–right in the tree. How could I not have noticed them, the building of the nest, or the baby birds? Lesson for the day: If you don’t take the time to rest or sit quietly, you won’t know what’s going on in life right outside your own front door. Wonderful meal. I sometimes like the greens barely done and sometimes well done. is that weird ? I would like the apple cider vinegar on the greens. How long are you in Colorado? @Ansh I think wanting food one way one time and another another time is simply being a creative cook. Two more weeks before we head back to St. Paul. 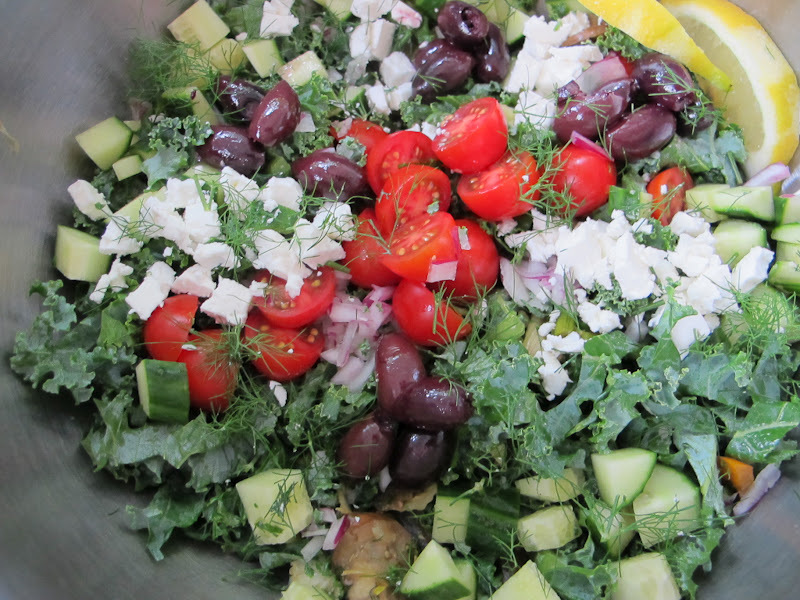 The Southern "treatment" of the kale is inspired….the whole thing sounds delicious!!!! 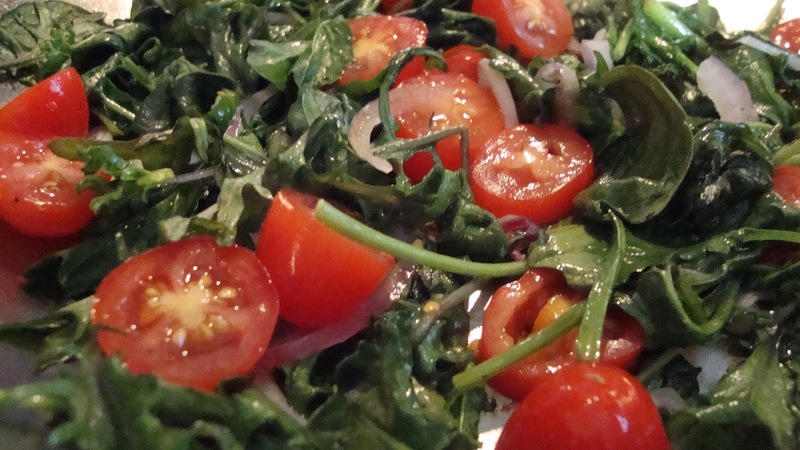 Thanks for your wonderful ideas for ways of serving kale. It's definitely worth learning to eat. What a healthy and beautiful meal. 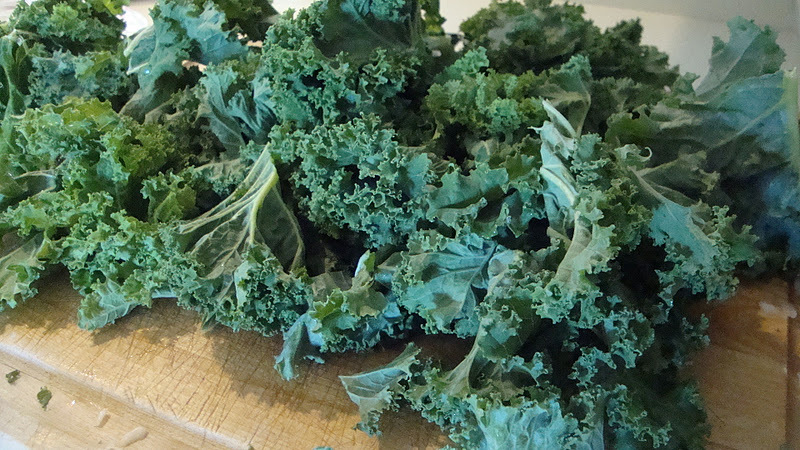 I didn't eat much kale growing up, but now that I know how good it is for you, I try to make it as often as possible. @Jeanette: We like it, too! I came to kale very late in life, but figure better late than never. 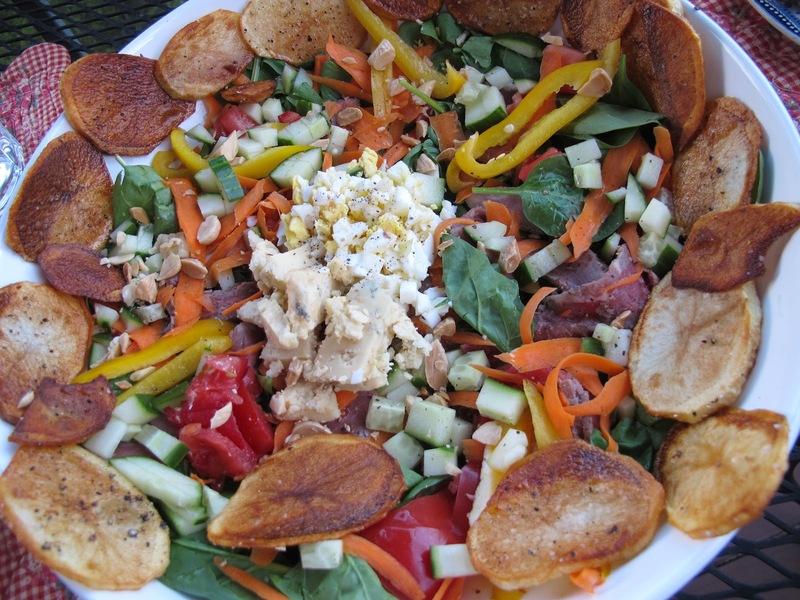 Your dinner looks so colorful and delicious! @Patricia @Martha Glad we all became fans…better late than ever. Wonderful thing is that kale makes a great salad (if chopped finely or if you use baby kale), but is also luscious on its own and soups or casseroles. Very versatile green.